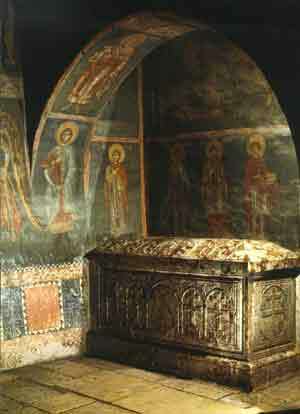 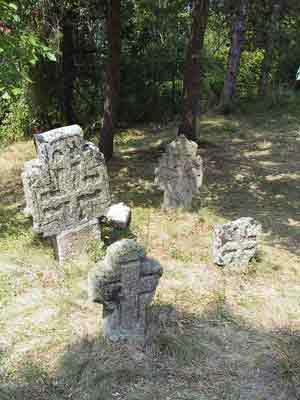 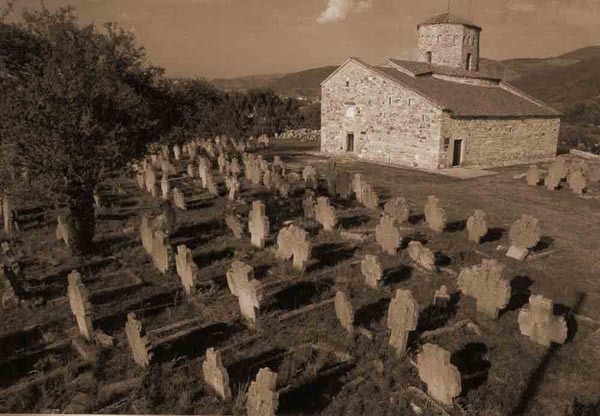 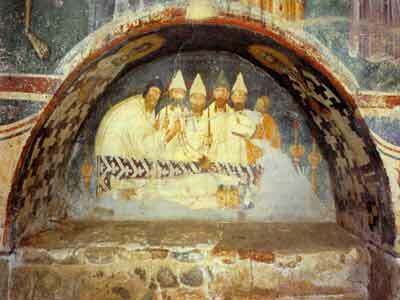 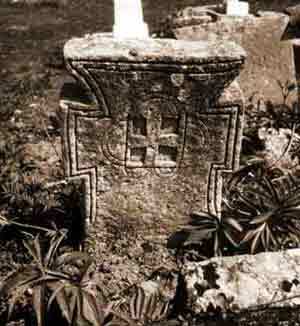 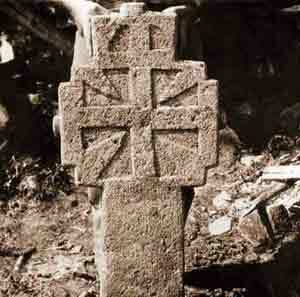 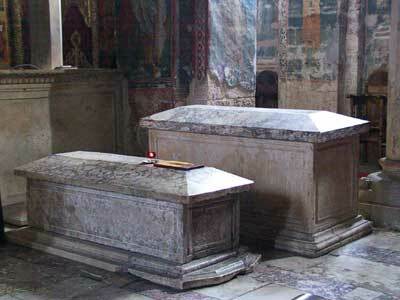 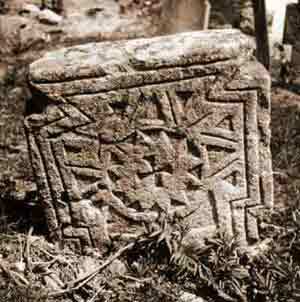 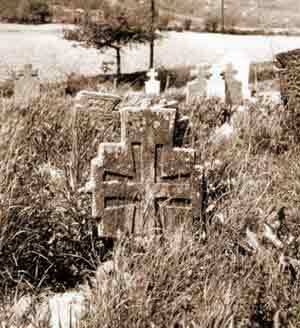 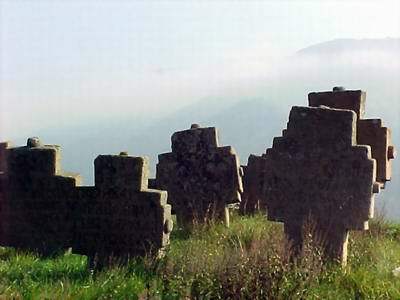 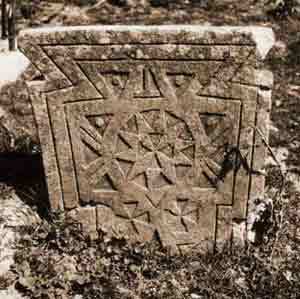 Centuries of Serb Orthodox existence in Kosovo have left thousands of different cultural monuments. 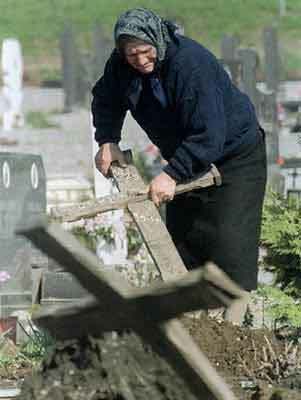 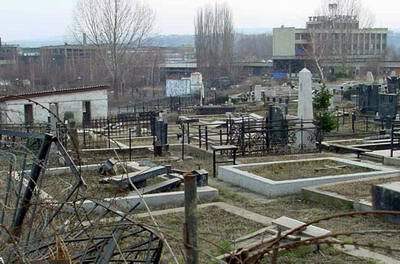 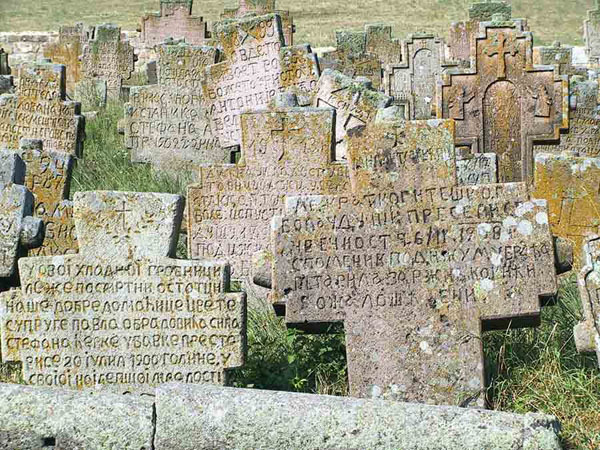 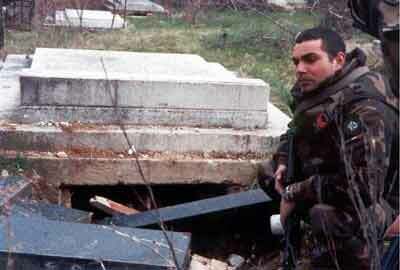 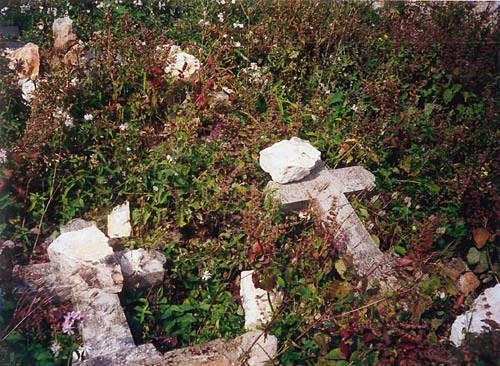 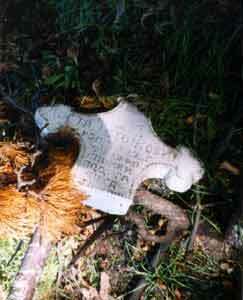 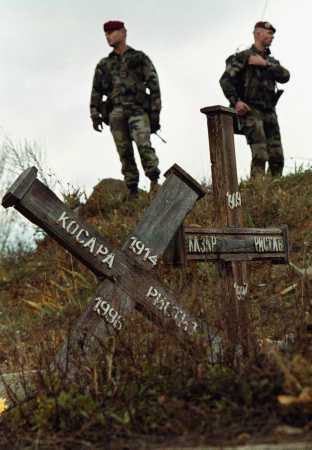 Among them are old cemeteries which have been exposed to unrestraind and systematic destruction by Kosovo Albanians. 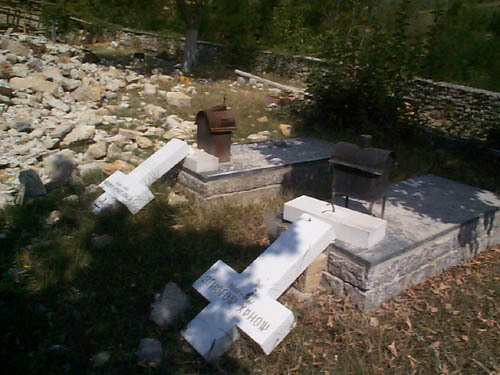 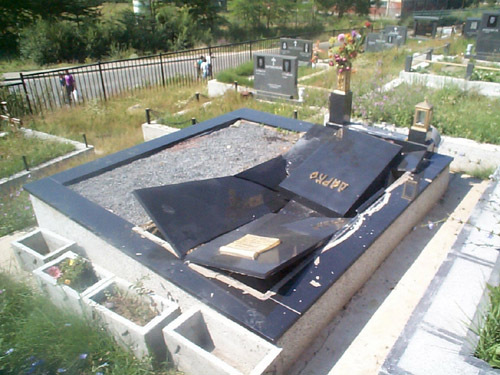 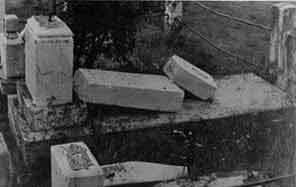 In their attempt to destroy all traces of Serb Orthodox culture Albanian extremists have launched a war against the dead, so our old and new cemeteries are systematically covered by garbage or are desecrated and destroyed in the very international presence in Kosovo.